Hyperlexia is described as a syndrome where children have the precocious ability to read words and sentences far beyond their chronological age. Some children read as early as 15 months old. Although these children can read words at an early age, they are unable to comprehend its meaning and also lag in speech and social skills. Children with hyperlexia also have an obsession with letters and numbers including writing numbers and drawing shapes in letters. Hyperlexia Type1: is described as neurotypical children who learned to read early through words and pictures. Hyperlexia Type 2: children who are able to memorize words in a book and may have what is referred to as splinter skills including the ability to display remarkable gifts in the area of art, music, calendar calculations, sensory and reading. Typically the child will also have a diagnosis of autism. 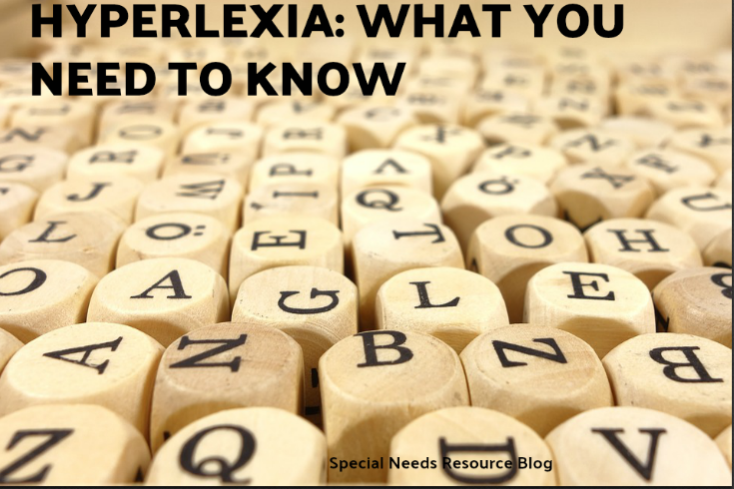 Hyperlexia is not considered a disorder, rather it is part of the autistic diagnosis. While symptoms of hyperlexia in autistic children tend to disappear as they grow. Many autistic adults report still having hyperlexia. 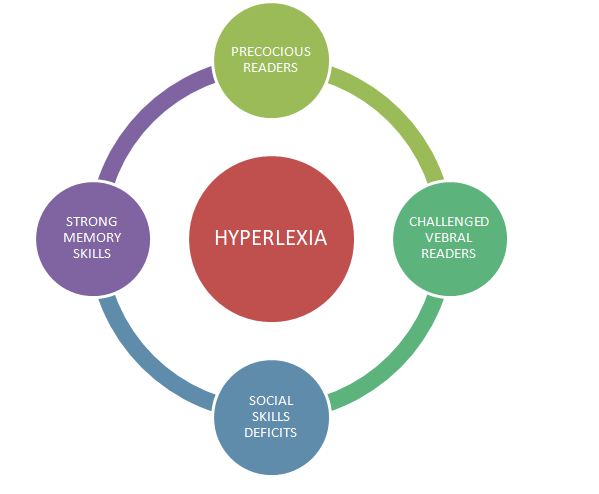 Hyperlexia Type 3: children will show autistic-like characteristics including sensory processing disorder and communication which led to being misdiagnosed with autism. Although they have a fascination with words and numbers, challenges arise with language and social skills. Some may begin to regress after the age of 24 months. Type 1: children display excellent visual memory however often display expressive language challenges and tend to have a lower verbal IQ due to lack of meaning of words. These children tend to have a lower verbal IQ and tend to show similarities to autistic children. Type 2: Language appears to be normal however, the child seems to have difficulty with expressive language and shows challenges with visual motor integration skills. Have difficulty with reciprocal interaction. 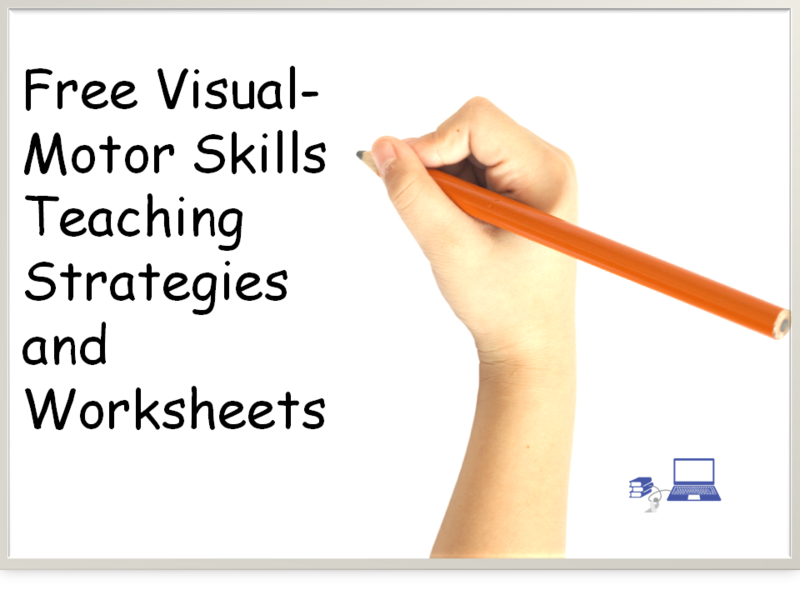 While little research exits on adults with hyperlexia. Most research indicate that children will outgrow hyperlexia which is not the case for all children self-reporting adults indicate mis-diagnosed with ADHD and often Asperger’s. In adulthood, adults still struggle with the “W” questions and continue to have social and sensory issues. As children, they had the ability to read words above what was expected at their age. Socializing is still a challenge as well as thinking in concrete and literal terms. Many also expressed that they are echolalic and will repeat back a question asked of them. Harsh light may be difficult to work under. Provide a quiet workspace with soft lighting.